Packing Services: Our friendly staff is trained to pack your precious goods so that they aren't damaged during the transit. 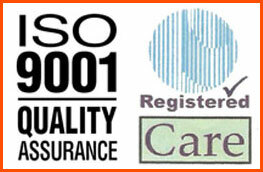 We use specially designed cartons, cargo sheets, film rolls to pack your precious items. All items are wrapped with film rolls which make it water-proof. Our packing teams are equipped with modern tools to ease your packing work within time. Loading Services: Our labors are technically trained to load your precious items on vehicle without causing any damage. They use common metrics like loading heavier goods at bottom and lighter goods on heavier goods. This avoids any damage during transit. 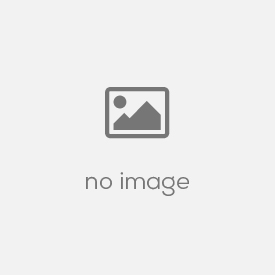 All the items are loaded as per specification. 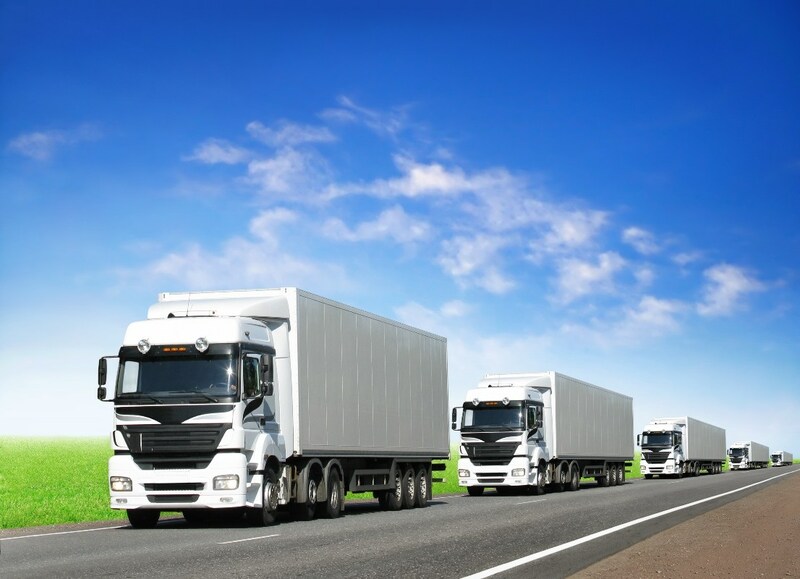 Moving Services: Once the loading process is complete, our vehicle drives move your goods to there destination. They are highly trained to follow all traffic rules and drive smoothly on weird road surfaces. They take utmost care to avoid any damage during the transit. Unloading Services: Once the vehicle reaches its destination, our unloading staff unloads all your items from the vehicle. 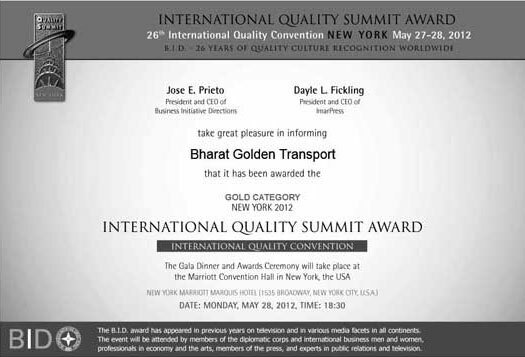 They follow exact quality policy which is followed during the loading process. 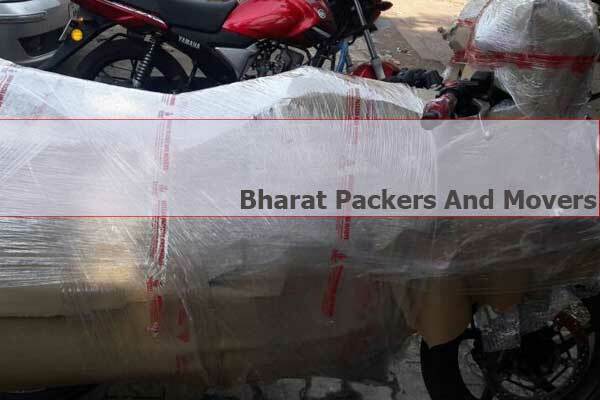 Car Transportation Mumbai: We have car transport services in Mumbai. 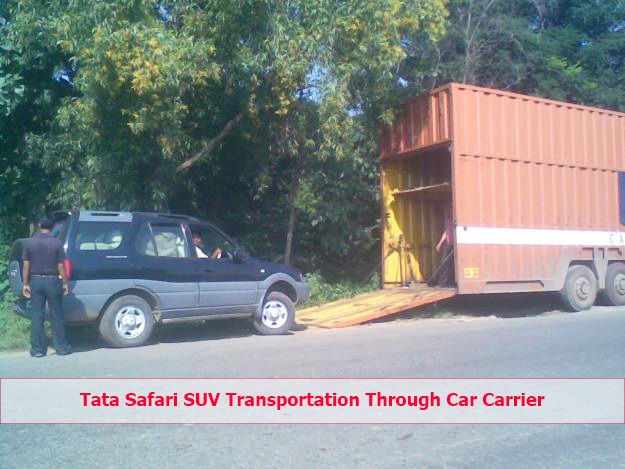 Your lovely car is transported using specially designed car carriers. Once the car is loaded onto the vehicle, the tyres are locked and chassis is tied onto truck body using ropes. This prevents unwanted movement of car inside the truck, so your car reaches its destination without any scratch. 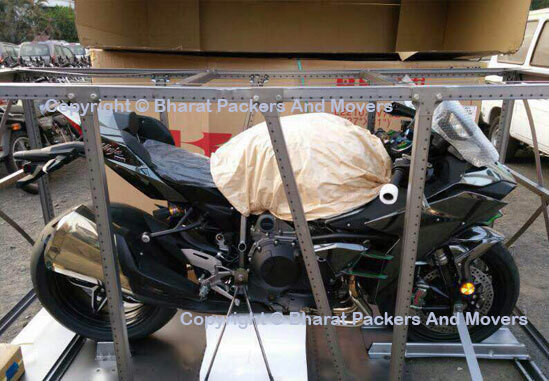 Bike Transportation Mumbai: We have bike transport services in Mumbai. 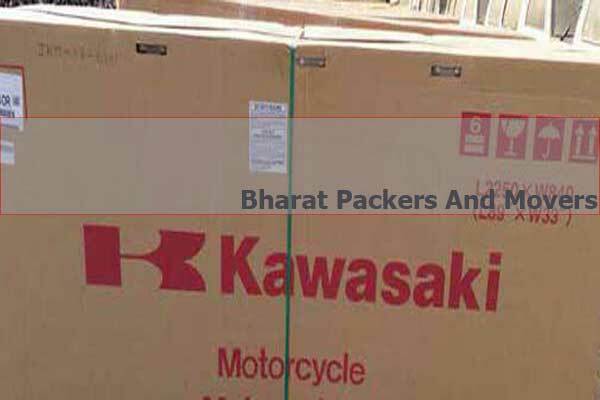 We use special material for packing your bikes. 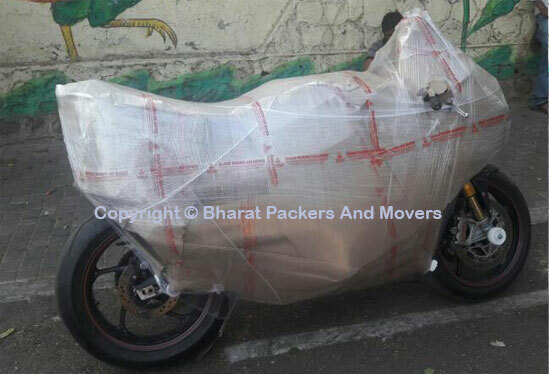 Specially designed cargo sheets and film rolls are used to avoid any scratch on the bike during transit. The bike chassis is tied to the truck body using ropes to avoid unwanted movement of bike during transit. Hence, your bike reaches its destination without any scratch.